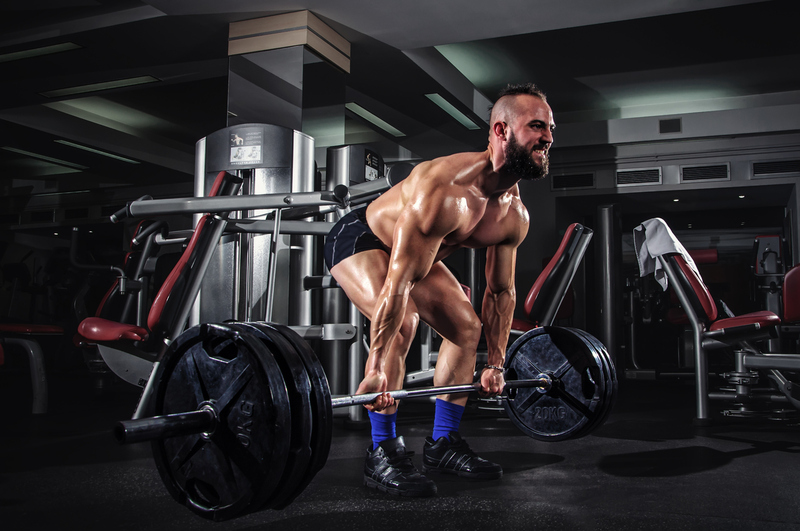 So what can be causing lower back pain when you are deadlifting? 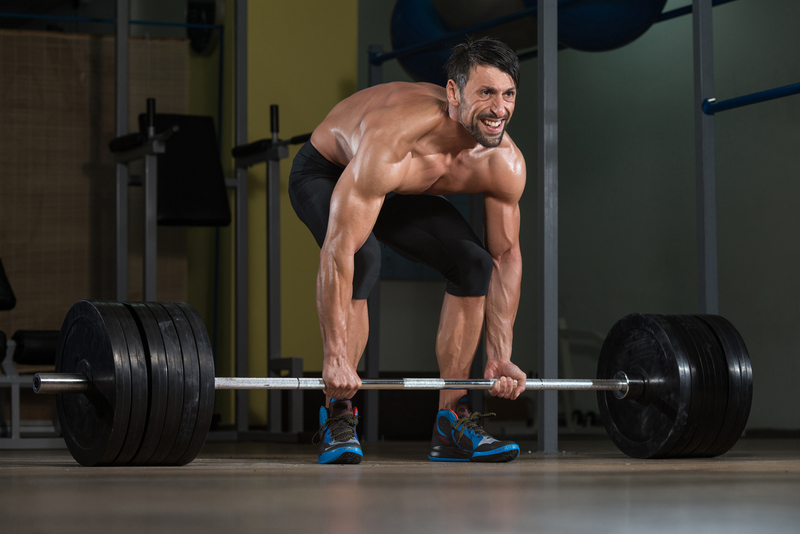 If you are deadlifting or other pulling movements and you aren’t creating enough tension through the body then this can create extra stress in areas that aren’t really expecting or ready for it. When we are doing pulling movements from the floor we need to take the slack out of the upper body by first gripping the bar hard and then by pulling the bar towards us by contracting the lats. These two movements really connect us to the bar and take any slack out of the upper body through the lats and their attachment to the pelvis through the thoraco-lumbar fascia. In creating this tension we really help maintain a stiff and, relatively neutral, torso. Remember it’s not about being in neutral rather being in a neutral zone and staying there. Creating the tension in the upper body means that as you push off the ground and “receive” the weight that your spine doesn’t suddenly bend, suddenly placing a large stress on the ligaments and discs. It also means that the force generated by the hips results in upward movement of the whole body such that things don’t turn into a horrible stiff legged deadlift, fine if that’s how you start but really not fine if it happens during the movement. So we don’t want to see this. We then want to bring the hips up to a position where you can feel the tension along the length of the hamstrings. At this point the shins should be close to vertical. In doing this we load the hamstring evenly and facilitate much better force transfer through the body. If we don’t take up this slack then we can create a lot more stress through the sacro-tuberous ligament and across the sacrum and up into the lumbar area. Another plus point for getting the hips set at the correct height is that you are much more likely to get the timing correct on the movement. As you push away from the floor all the movement will be upwards as, like with the upper body, there is no slack in the system. If there is then you are likely to see the hips shoot up to the point where the tension is created. In the worst examples this only exaggerates what is happening when there isn’t enough tension in the upper body.